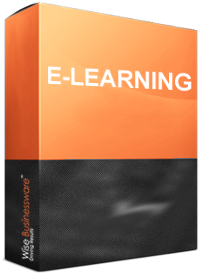 You may have noticed the term E-Learning is very similar to E-Mail. This is no coincidence since both technologies transfer information electronically. In fact, we can define E-Learning as the digital delivery of content via electronic devices for the primary purpose of education.